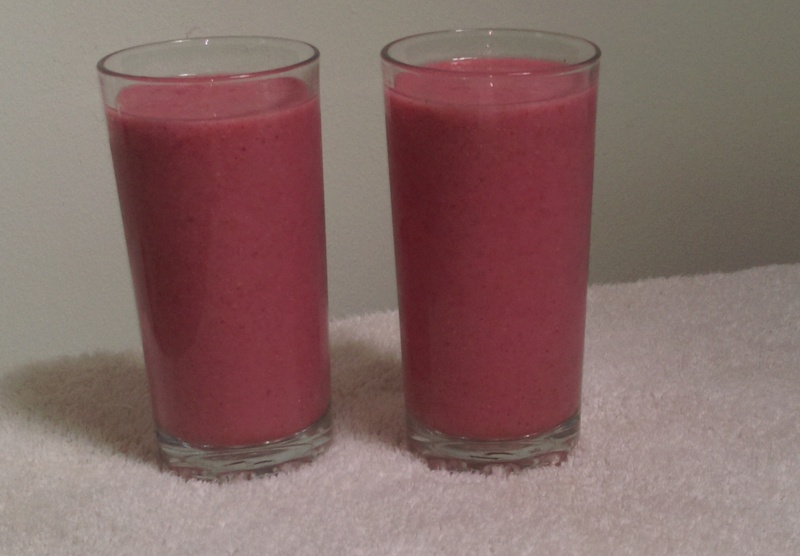 This Smoothie is super tasty and full of fiber, antioxidants, protein and omega-3 fatty acids. Excellent in the morning for breakfast or after a workout. In a powerful blender add the almond milk, and the chia seeds. Let it soak for a few minutes to allow the seeds to expand their size. Then add the rest of the ingredients and start blending at low speed for a few seconds. Slowly increase the speed and blend all the ingredients until smooth.